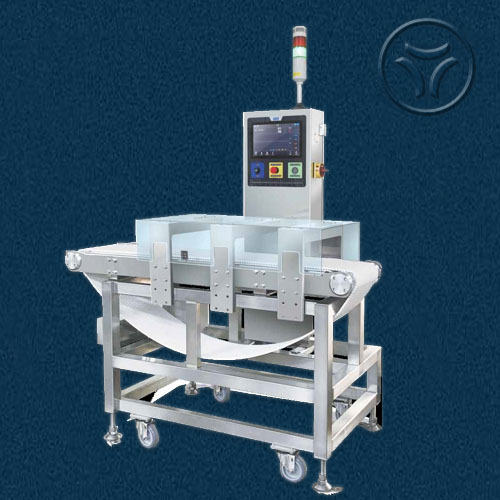 NAD4000 Series metal detector detect even the smallest metal particles safely and reliable in every type of aluminium-packaged products. Compared with X-ray scanner, NAD 4000 series overcomes the high-density differences in product or high evaluation threshold due to variation in the production process. The intelligent, passive magnetic surface sensor works without wear, contrary to X-ray scanners, and easy to operate as cheese and meats do not affect detecting performance. 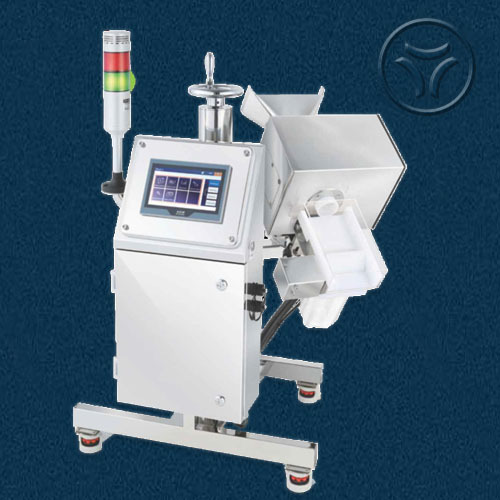 Wires, Chips and broken injection needles are reliably detected irrespective of product orientation.